What is the difference between rebuilt and remanufactured?...Nothing! 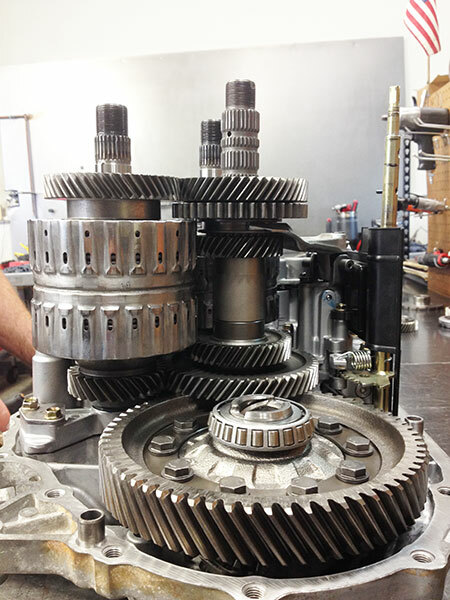 The true term for what we and all transmission shops do is overhaul, which means to rebuild or remanufacture the transmission. There is a difference between overhaul and repair. An overhaul means to replace all the parts and make it new or rebuild/remanufacture the whole transmission and repair is going in and only fixing the problem with a single portion of the transmission.